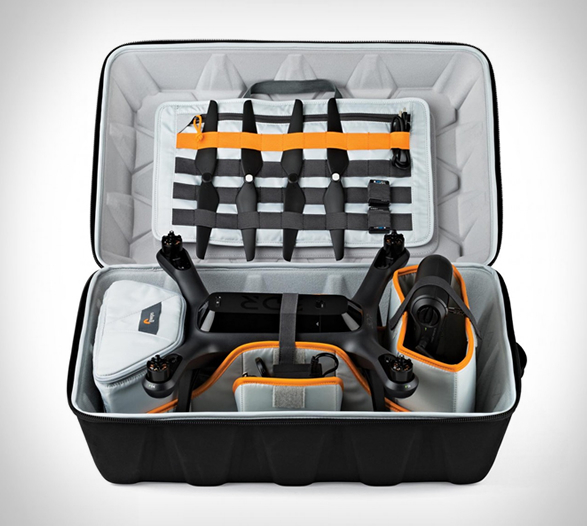 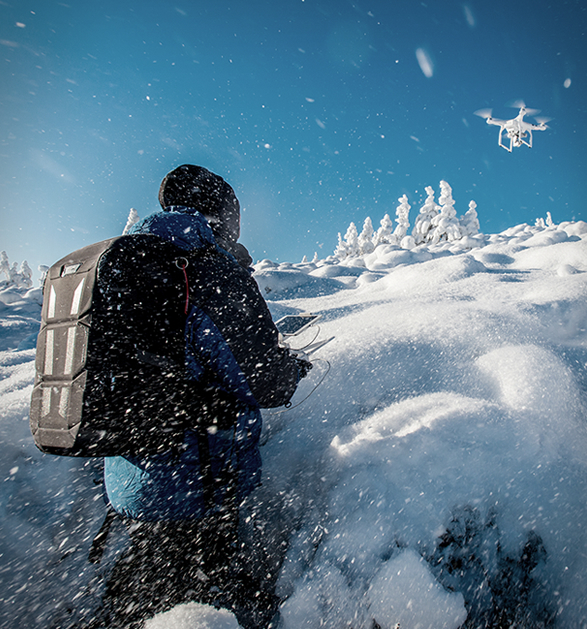 Drones are becoming increasingly popular, but carrying, protecting, transporting and storing your new drone and its many accessories may be a problem. 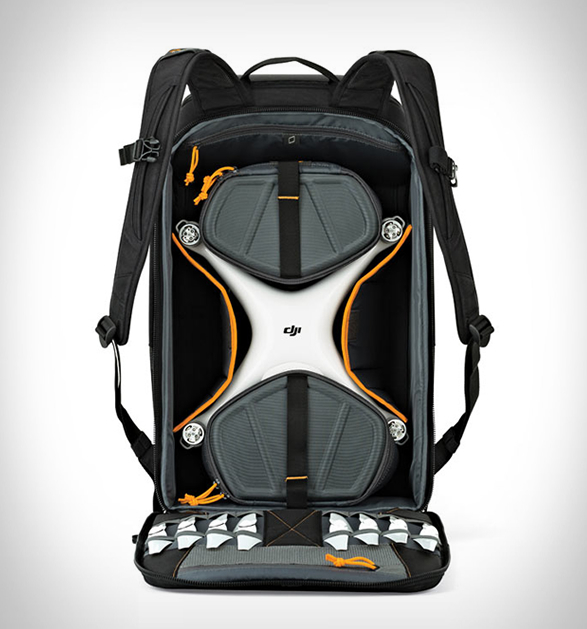 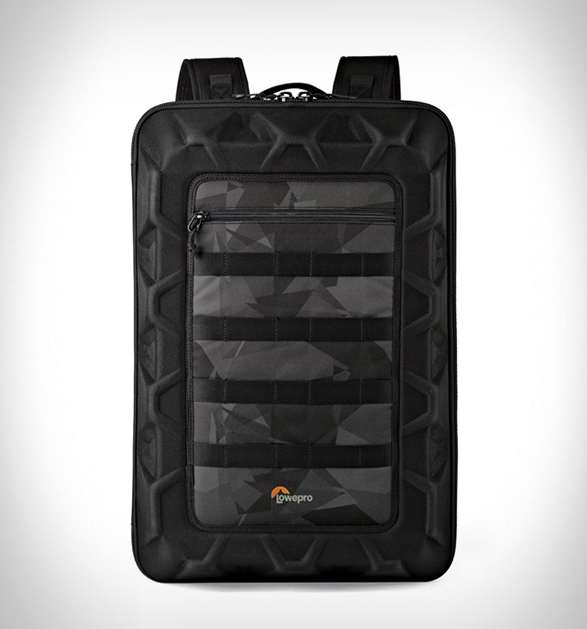 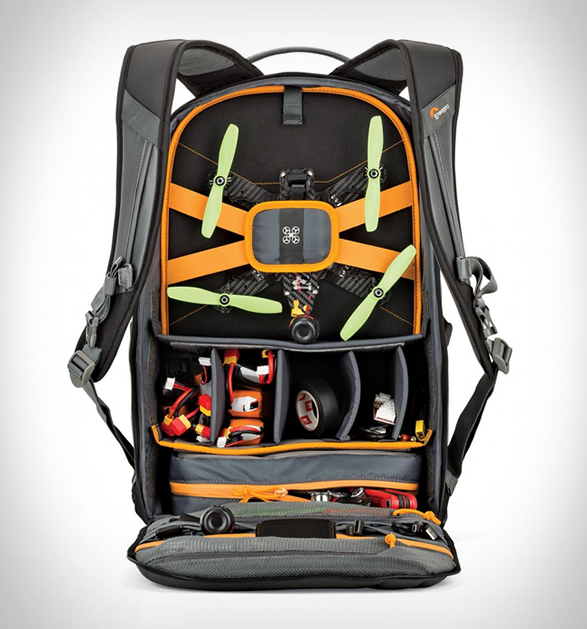 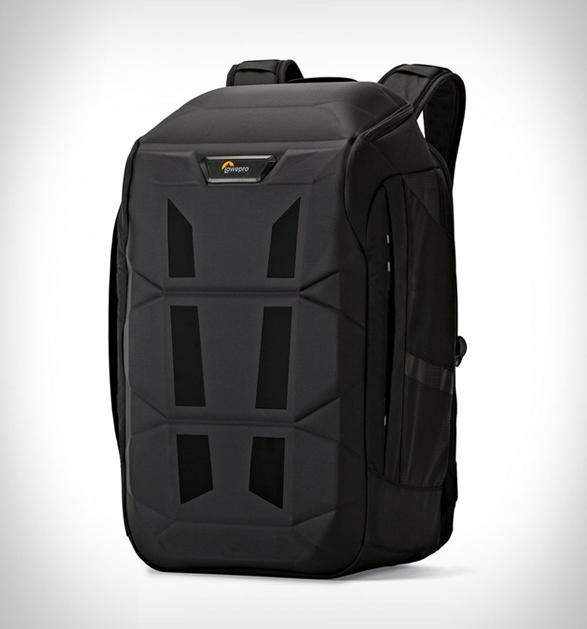 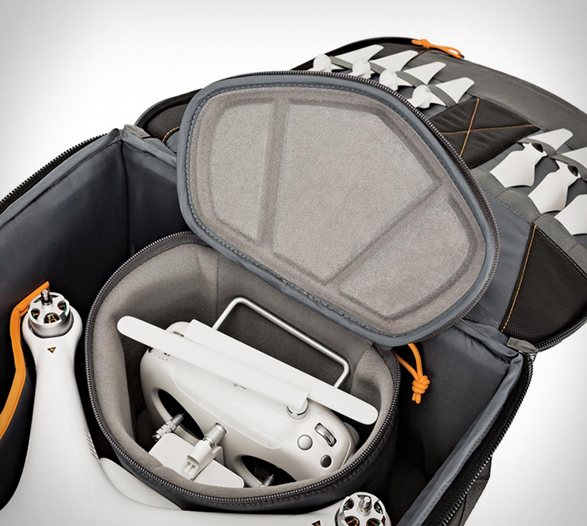 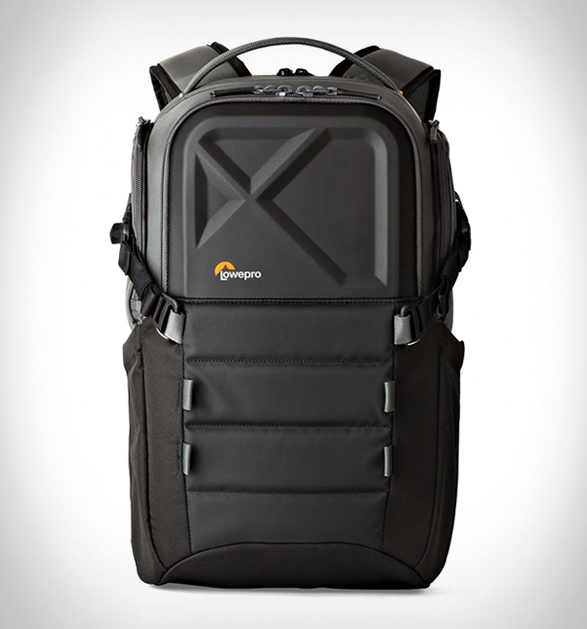 With this in mind, renowned manufacturer of protective camera bags - Lowepro, have developed a line of backpacks loaded with thoughtful design elements that will allow you to focus on your flight. 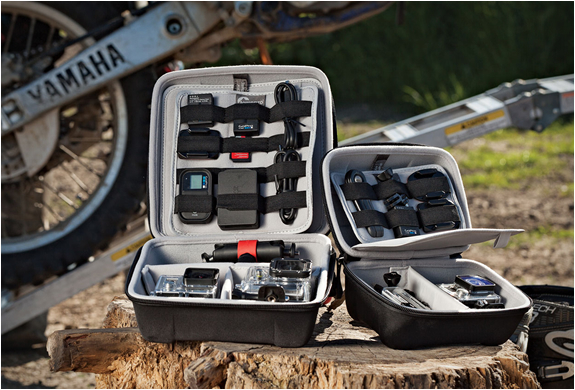 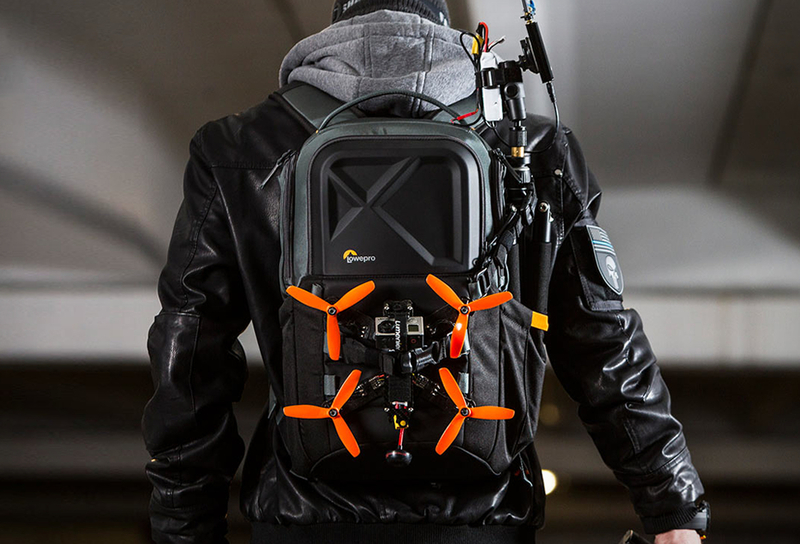 You can choose from the DroneGuard Series designed to carry and protect the most popular quadcopters, or the QuadGuard Series built to carry, organize and protect FPV quads and accessories.